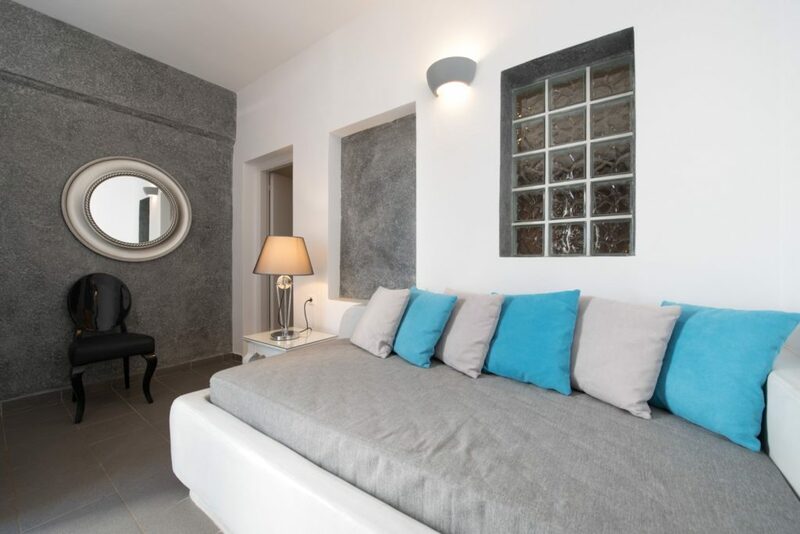 Featuring built-in beds and traditional décor, this air-conditioned room opens to a balcony overlooking the garden or Fira Town. 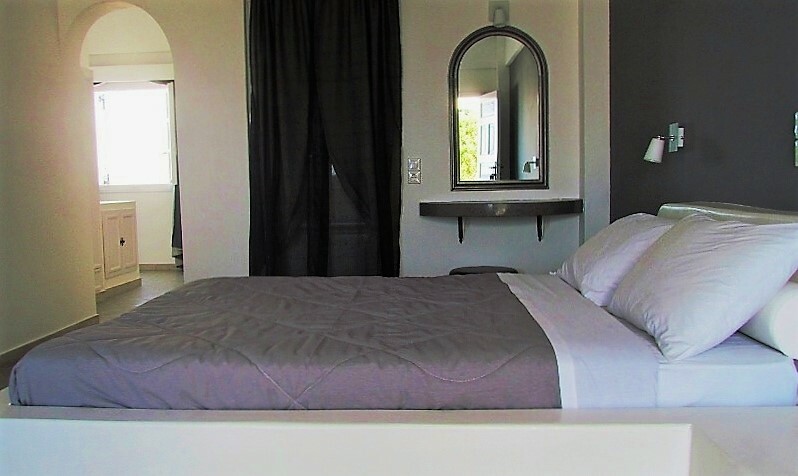 The modern rooms are fantastic, spacious and sparkling clean with a sea, volcano and caldera view. All staff is very friendly and helpful.